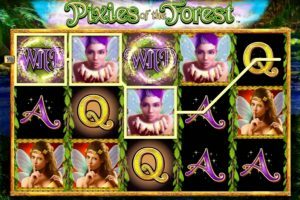 Pixies Of The Forest is an IGT created video slot inspired by mythical creatures, believed to belong to a secretive race residing everywhere yet cannot be found anywhere. While pixies are seen as the children of the forest, IGT’s new reel version astounds with a brilliant range of bonus features, radiantly crafted symbols, a magically suited soundtrack enhanced by laughter, to provide a mysterious fairy like online gaming experience. The good news is that the munificently shared fairy gold never disappears now that you finally found the pixies. 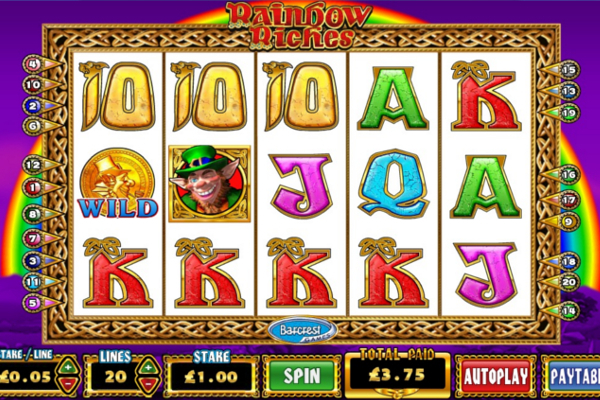 Pixies Of The Forest offers an appealing theme, yet the game is not for the faint-hearted featuring 99 paylines stretched across 5 reels, it is well-matched for players eager to cash in serious rewards. 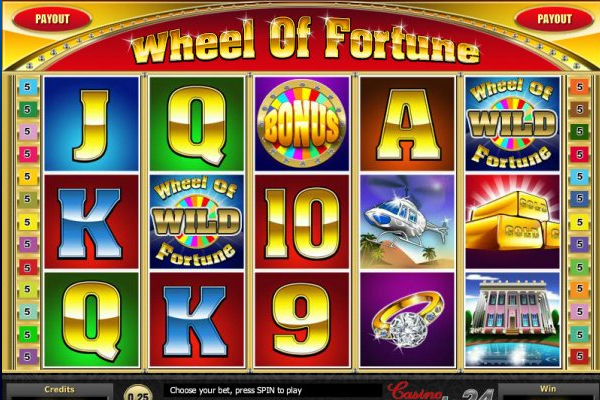 While wins might not pour in from the first spin, the most entertaining part is the tumbling reels feature, followed by the free spins bonus round, and then the substituting wild. While not many IGT created games offer tumbling reels, this one does, and is also one of the most visually appealing as it features a beautiful background view into the forest, a gold Celtic border, and symbols such as pixies with purple hair, brunette blond and sparkling high card symbols. 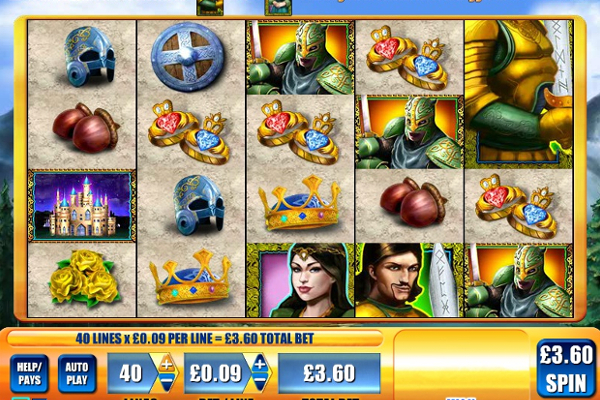 Once part of a winning combination, flashing animated lights indicates the winning symbols. 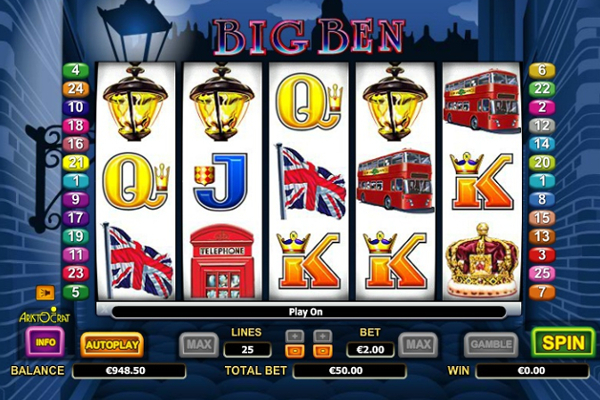 The magical experience in the forest is enriched by several bonus delights including wilds; scatters, free spins and a unique touch are offered via the tumbling reels. 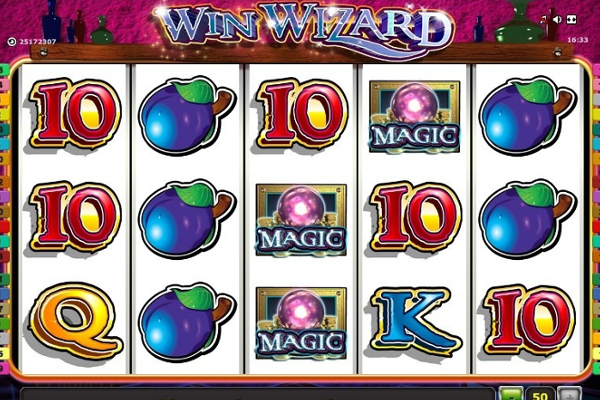 The wild forest symbol appears freely across reels two, three and four during the main game to stand in for all other symbols apart from the bonus, hugely increasing your chances to enjoy wild substituted wins. 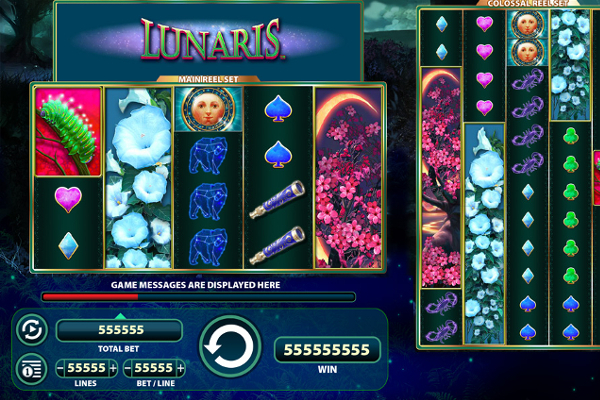 The clearly indicated bonus symbol unlocks the free spins bonus when a minimum of three appear at the same time, allowing the player to select a symbol to reveal the quantity of free spins awarded, which starts from 5 up to 11 free spins. 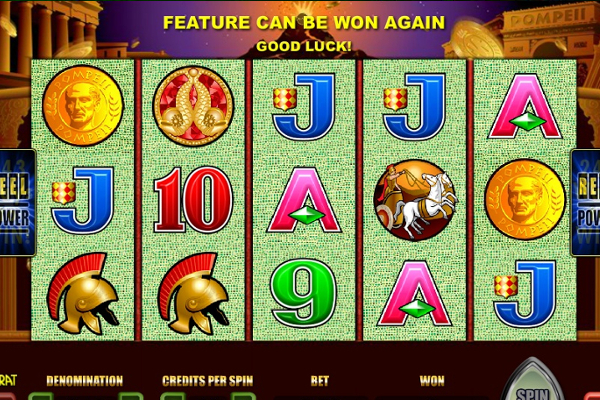 The wild forest symbols also provide supplementary winning chances during the free spins bonus round when it appears on the first, second, third and fourth reels. Any winning combination triggers the tumbling reels during both the free spins bonus round or regular play and combinations are evaluated and awarded to the win meter. Symbols part of a successful combination disappear to allow new symbols to tumble down into their empty spaces providing an excellent opportunity for more combinations to form within a single spin. Once a winning session of tumbling reels activates the winning action, the tumbles continues until further combinations appear. 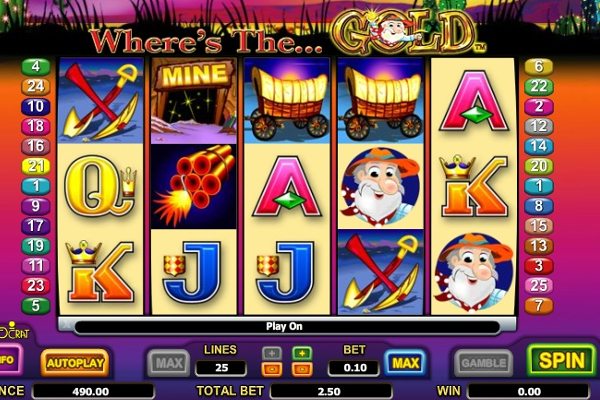 Pixies of The Forest originated as a land based slot first, and due to its immense popularity, IGT adapted the game for online play across both desktop and mobile. 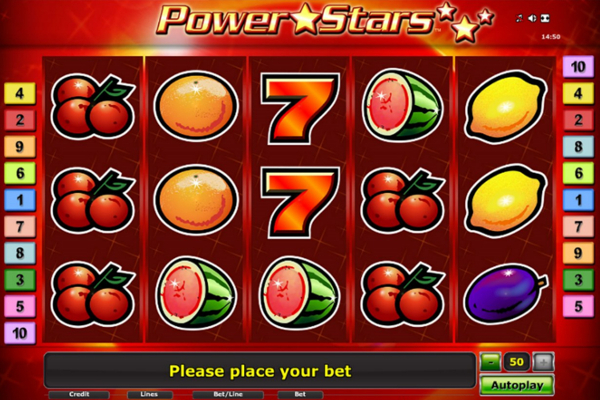 Apart from the lucrative bonus features and the entertaining tumbling reels, the betting option allowing three lines to be bet with a single coin, is probably one of the main reasons why millions of players enjoy the company of the pixies of the forest daily. 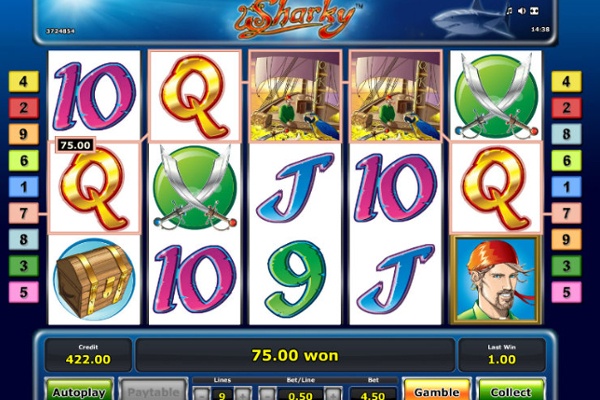 While the game does not offer millions in progressive jackpot wins, it does have the ability to provide players with the opportunity to walk away with decent size winnings further increased by the additional wild added to the first reel during the free spins round, and the jackpot combination rewards with 2,000x your stake.